With the anticipation of Baby Sussex come speculations over what his or her surname shall be. Although naming a baby is a simple matter for normal families, it is not the case for the royal family. 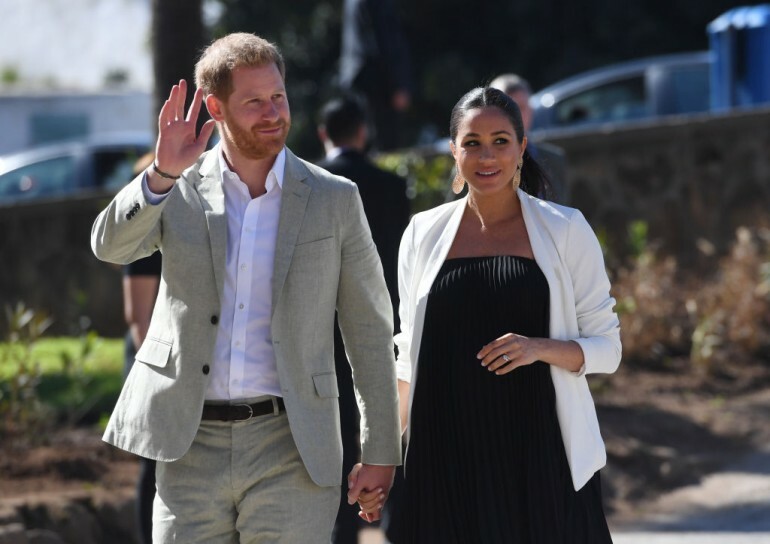 Ahead of the arrival of Prince Harry and Meghan Markle’s firstborn, rumors are hovering around that Baby Sussex may not use Sussex in his or her name. When Meghan married Prince Harry, she assumed her husband’s dukedom of Sussex — hence her Duchess of Sussex title. Prince William also dropped Wales from his name when he became the Duke of Cambridge. Since Prince Harry and Meghan are the Duke and Duchess of Sussex, their child will likely take on their name for his or her last name, which is Sussex. Once Baby Sussex’s name is set in all his or her official documents, Queen Elizabeth will then decide whether to give the new royal baby the right to be called His or Her Royal Highness. Using the “Letter Patent,” she consented that Prince William and Kate Middleton’s children be called that way. Although the Queen will likely do the same for Baby Sussex, there is also a possibility that she won’t, especially since the patent in 2012 only covers Prince William’s children. “All the children of the eldest son of the Prince of Wales should have and enjoy the style, title and attribute of royal highness with the titular dignity of Prince or Princess prefixed to their Christian names or with such other titles of honor,” the patent reads. In the event that the Queen does not approve of the granting of the royal title to Baby Sussex, then the baby’s name will change. If he’s a boy, then he will be called Earl of Dumbarton. If she’s a girl, she will be called Lady Mountbatten-Windsor, which is in reference to the Duke of Edinburgh’s surname, Mountbatten. By tradition, all the male and unmarried female members of the royal family used Windsor as their surname. However, Queen Elizabeth and the Duke of Edinburgh decided that they would like their direct descendants to be distinguished from the rest of the royal family. As a result, they ordered in 1960 that the Queen’s descendants, other than those with the style of Royal Highness and the Prince or Princess title, would carry the name of Mountbatten-Windsor. Baby Sussex’s name will depend on whether or not Queen Elizabeth will allow the child to be called Royal Highness. If the Queen doesn’t, then Prince Harry and Duchess Meghan’s child will be known as the Earl of Dumbarton or Lady Mountbatten-Windsor.